 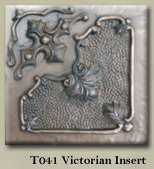 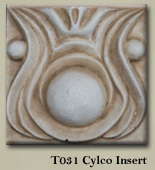 A StudioTiles Exclusive - All Inserts can be Hand Painted in the Color or Colors of your choice (See Below). 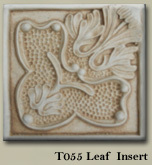 Please contact us for complete information and pricing. 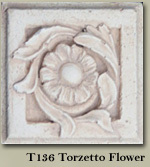 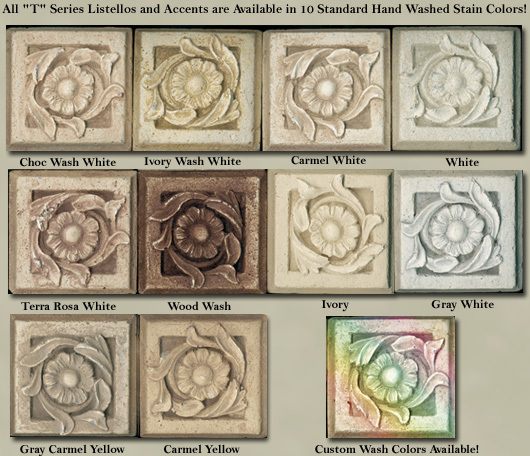 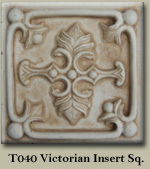 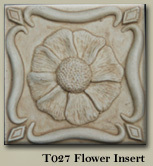 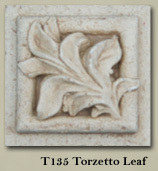 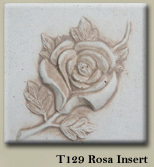 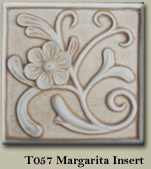 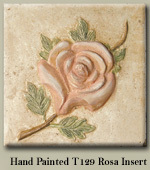 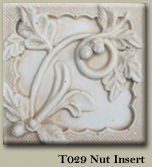 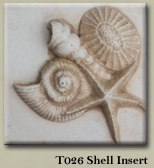 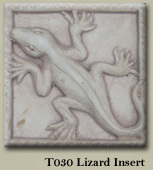 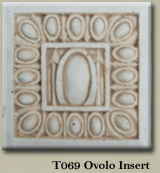 For a nominal fee we can send you a Sample* of any featured Tile.